Around 800 Water Polo balls will be used during the Olympic London 2012 competition!! 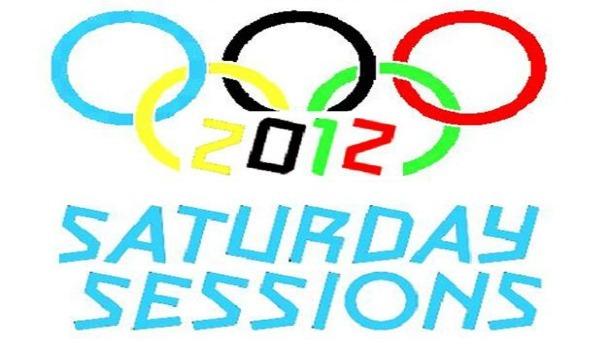 On the 30th June Water Polo will be the sport of choice at the Saturday Sessions!! Water Polo is a fast game requiring strength and stamina, co-ordination and the ability to play tactically as a team. The Joseph Leckie Community Association provides these sessions completely free every Saturday 10.am-12.oopm at Joseph LeckieAcademy. If your aged between 8-16 years and want to join in, just turn up on saturday and bring your swimming gear! Previous Post Swimming : Lads and Dads New Night Added! We will win the most medals – go Team [USA|Great Britain|Canada|Australia|Sweden|Norway|New Zealand|France|Spain|Italy|Russia]!